Title Fight is high up on the totem pole in the young emo scene. A quick look at last year's Riot Fest schedule can confirm it; of the dozen or so fourth-wave acts on the bill only Title Fight played one of the main stages. 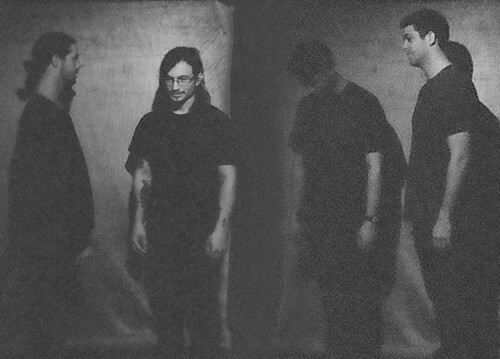 The Pennsylvania group has been broadening their sound as their popularity has ballooned, departing from teeth-gnashing posthardcore and skewing towards resplendent shoegaze. Title Fight's version of shoegaze is IMAX-sized and down-blanket warm, and it's all over the band's forthcoming Hyperview. It's a fantastic album, and it sets a high bar for great releases this year. Indie powerhouse Anti will release the album next week, but it's streaming on NPR now. Today's 12 O'Clock Track is one of the early Hyperview singles, "Chlorine," on which Title Fight slice through sheets of distortion with fanged punk guitars. Take a listen below and snap up tickets to the group's Metro show with La Dispute and the Hotelier on April 5—chances are it'll sell out quick.